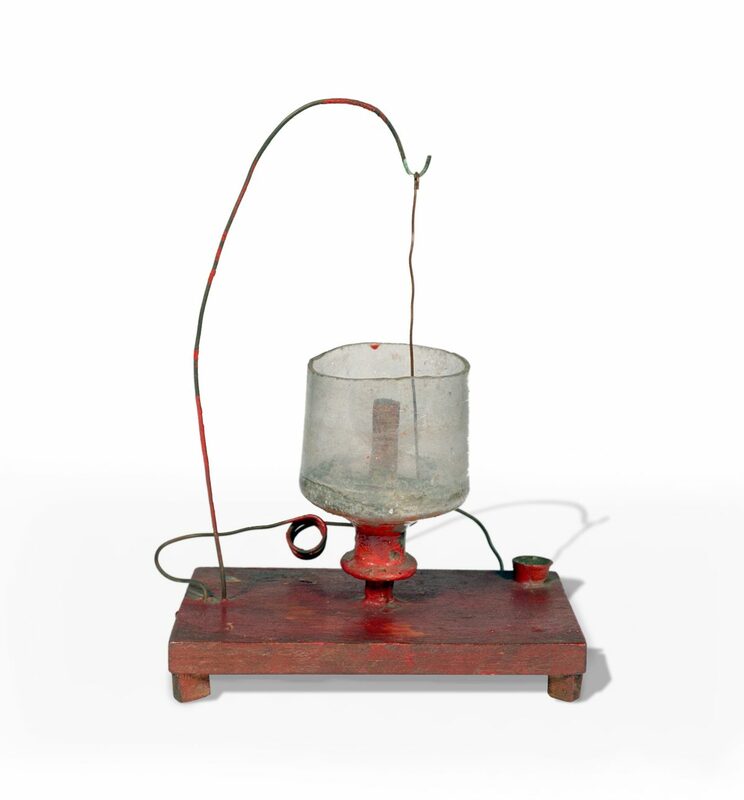 Following a continuous thread of invention and discovery, the SPARK Museum collection contains a wealth of unique and rare artifacts dating from the earliest days of scientific electrical experiments in the 1600s through the 1940s and the Golden Age of Radio. 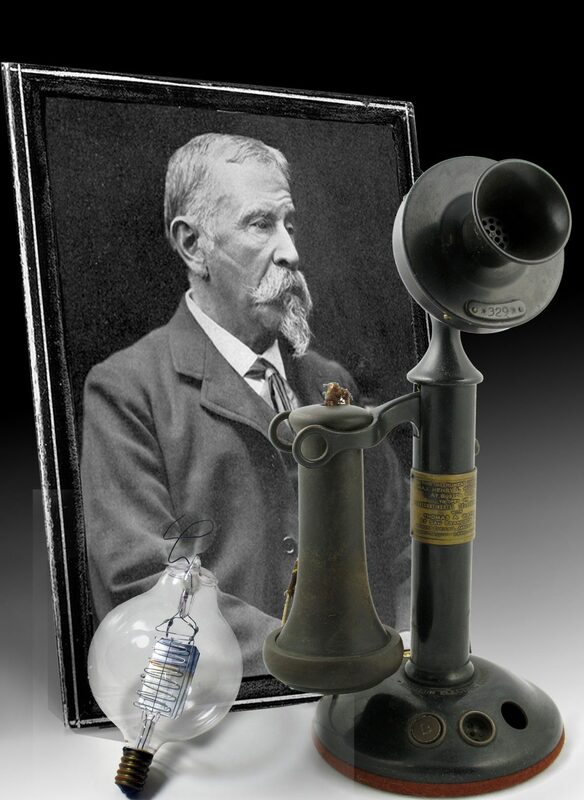 Artifacts from the laboratories of the early pioneers of electricity, from magnets and Leyden jars to Edison light bulbs, magnificent vacuum tubes, telegraphs and telephones, all are well-represented at our history museum in Bellingham. 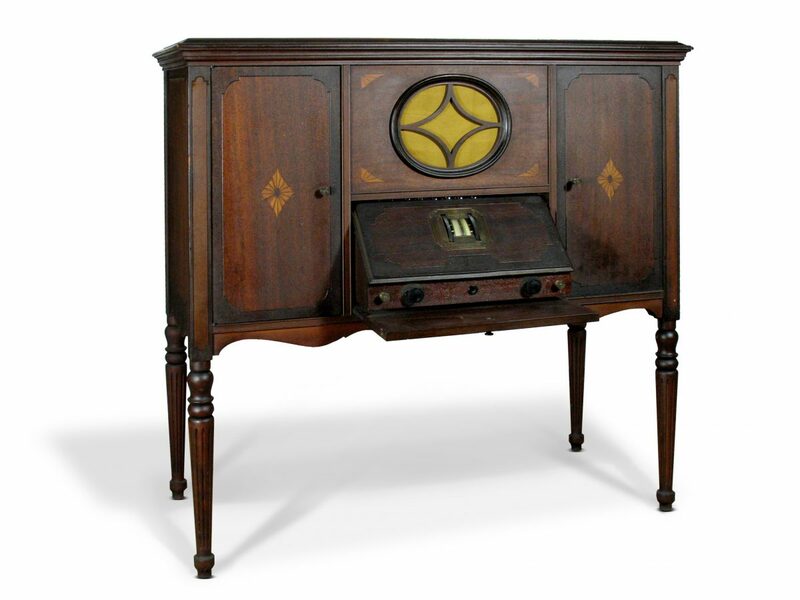 Thousands of radios are in the collection, ranging from the early “Herzian-wave” devices to a complete set of early Atwater Kent “breadboards” to scores of exceptional and beautifully crafted floor and table-top radios. 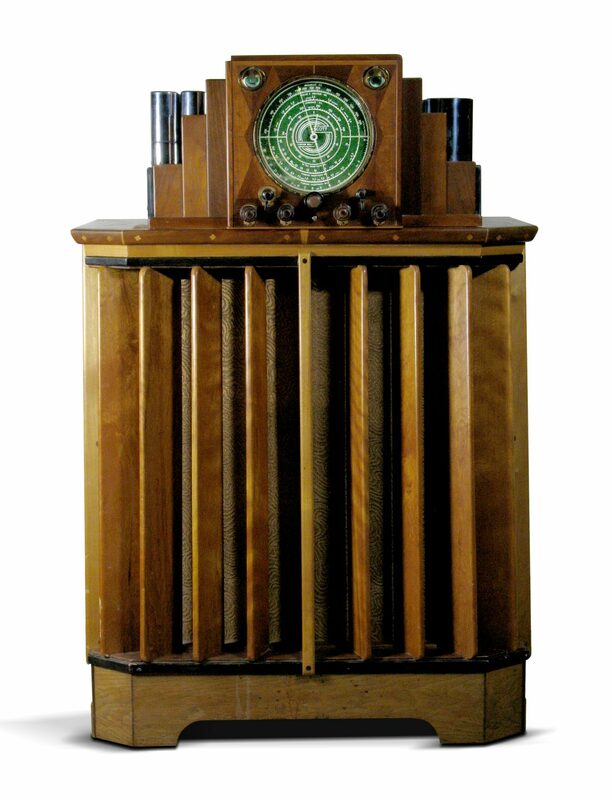 The collection also includes rare music boxes, early phonographs, and many examples of radio broadcasting technology and memorabilia from the best-known radio companies and broadcasters. Other rare pieces include the largest collection of 19th-century electromagnetic apparatus found in any private collection, and rare and original books, treatises and scientific papers by such authors as Gilbert, Newton, Galileo, Benjamin Franklin, Volta, Hertz and Marconi. These texts illustrate the crucial steps and turning points in the development of electricity and radio, and they are housed right here in Northwest Washington! The following is just a sample of the extensive collection at SPARK Museum! This gallery features one of the most comprehensive collections of early home radio technology in the world. The rise of radio launched the information age and this gallery shows the inventions that made it possible. This gallery features the most comprehensive collection from the Golden Age of Radio. During this period Radio brought the nation together around historic broadcasts. The rise of Ham Radio Technology enabled people to communicate around the world from the comfort of their home. 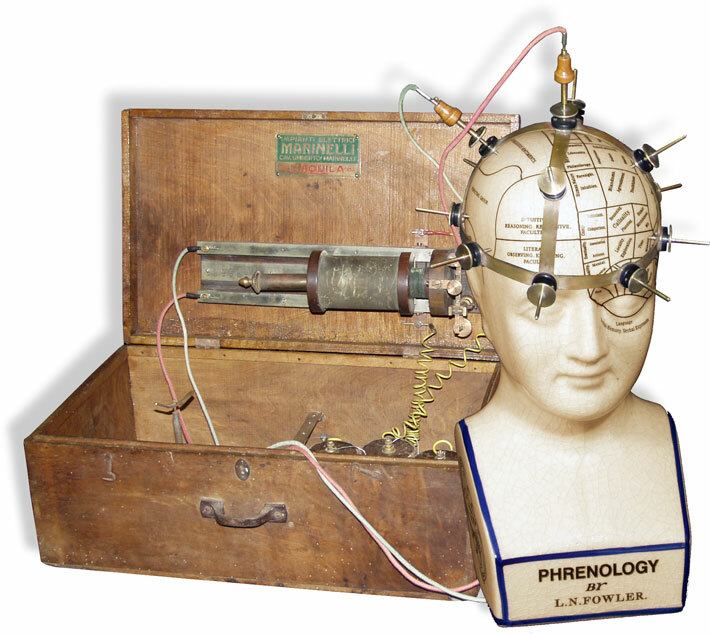 Come see the inventions and science that supported the Golden Age of Radio.